cover reveal | DEBtastic Reads! I’ve long admired the posts that revealed stunning covers of books coming out. I’m so excited to finally be able to host one! 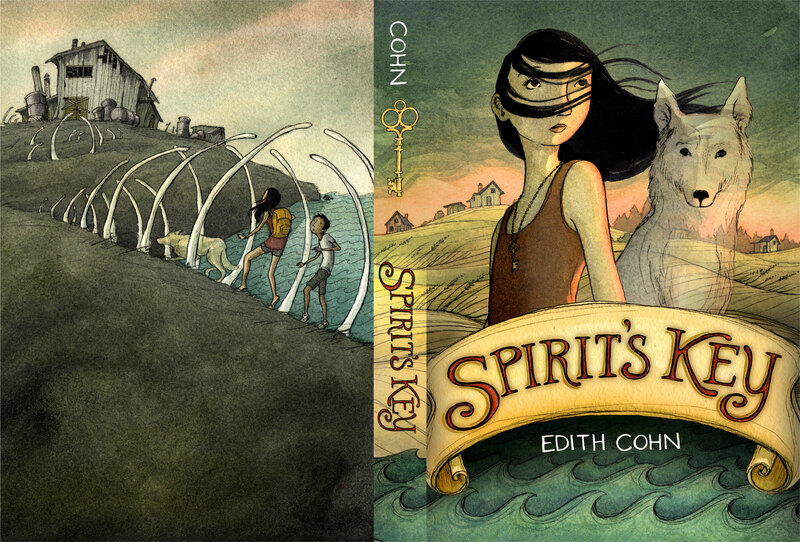 Congratulations to debut author Edith Cohn on the upcoming release of her MG novel, Spirit’s Key! By now, twelve-year-old Spirit Holden should have inherited the family gift: the ability to see the future. But when she holds a house key in her hand like her dad does, she can’t see anything. Maybe it’s because all she wants to see is her dog Sky, who mysteriously died and washed ashore on a sand dune. Sky was Spirit’s loyal companion, a wild dog, feared by the islanders in her community. Bald Island superstition says the wild dogs are cursed and dangerous. Spirit knows this isn’t true, but then she hasn’t heard the legends. Holding Sky’s dog tag conjures his ghost and more mysteries to unravel. She must unlock the Holden family gift. Only Spirit can save the island’s remaining wild dogs from extinction. To do so, she must learn the true meaning of a dog tag and teach the islanders to coexist with the animals who also call Bald Island home. The cover was designed by the marvelous Eliza Wheeler who also did the cover for Holly Black’s DOLL BONES. I adore what she’s done for SPIRIT’S KEY. Spirit looks so knowing with her key necklace. I’d hoped Eliza would find a way to make the dog Sky look ghostly, and if you look closely, he’s see-through! And I just love how Spirit and her friend Nector are tip-toeing through the whales’ bones on the back flap. She pulled off what I think is a complex mix of things to convey: mystery, ghosts, slight fantasy, upper middle grade, spooky adventure. I couldn’t be happier with it. Isn’t that cover amazing? And isn’t the synopsis intriguing? If only we didn’t have to wait until September to read it! Oh, but wait! One lucky winner won’t have to wait! 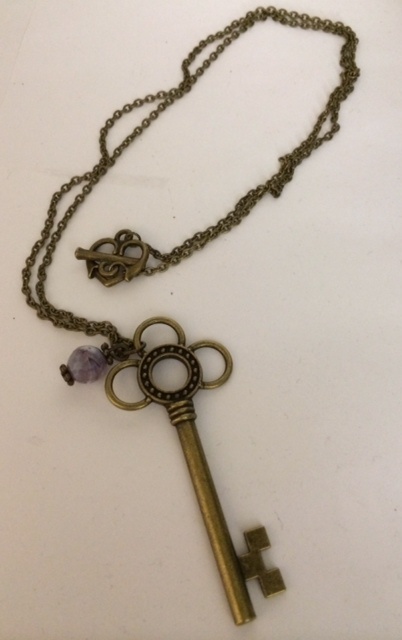 Not only will a winner drawn here at random receive the ARC of Spirit’s Key, he or she will get a very cool key necklace handmade by the author herself. Your own “Spirit’s Key”! 1. Comment on this post with your name by Friday, January 31st midnight EST. Make sure to either include your email address or check back here on Tuesday so I can notify you if you win. If the winner doesn’t respond with his/her U.S. mailing address in 48 hours, I will draw another name. 2. Winner must have a U.S. mailing address. Edith Cohn was born and raised in North Carolina where she grew up visiting the unique beaches of the Outer Banks. She currently lives in the coyote-wild hills of Los Angeles with her husband and fur-daughter Leia. All of these things provided inspiration for her middle grade novel, SPIRIT’S KEY, a mystery about a girl and her ghost dog coming in September from FSG/Macmillan. 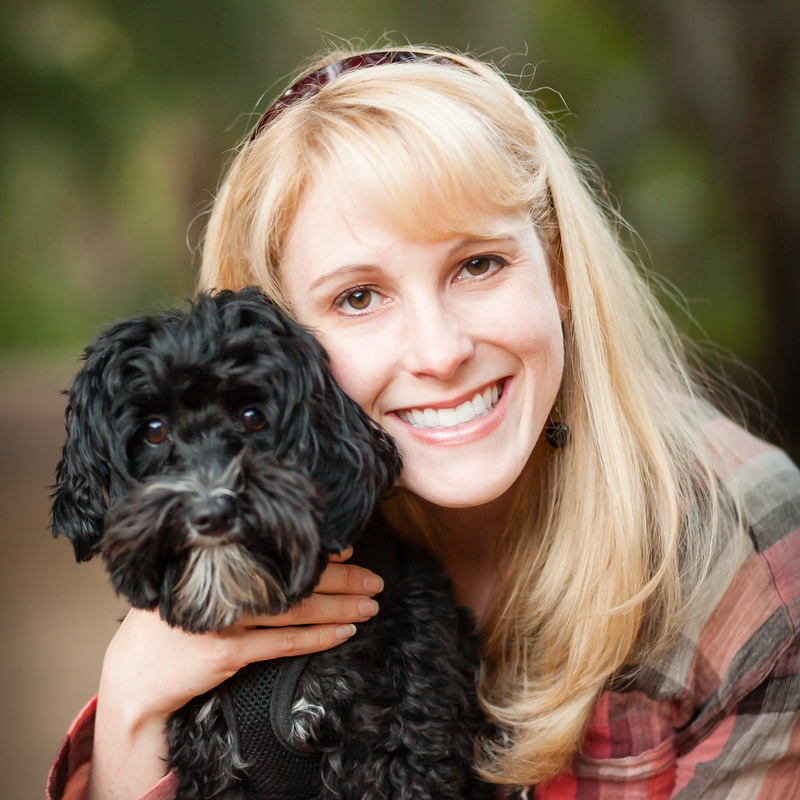 Edith also holds a Masters in English Education and was formerly a 7th grade teacher. For more about Edith and her upcoming release check out her website, follow her on Twitter, check out Goodreads, or friend her on FB. For pre-order information, contact your local indie bookstore, or check out these links: Amazon and Barnes & Noble.